Having a good conference phone can make a difference when you are having a business conversation as you want to sound clearer and hear clearly what the other person has to say. You cannot just pick up any conference phone that you see on the market and that is why we here is a simple guide that will help you buy a quality conference phone. Over the last 15 years, conference phones have changed a lot and better versions have come into the market. The conference phones that you see in the market today, count on recent technological advancements. So what are the things that you want to look for while buying a conference phone? 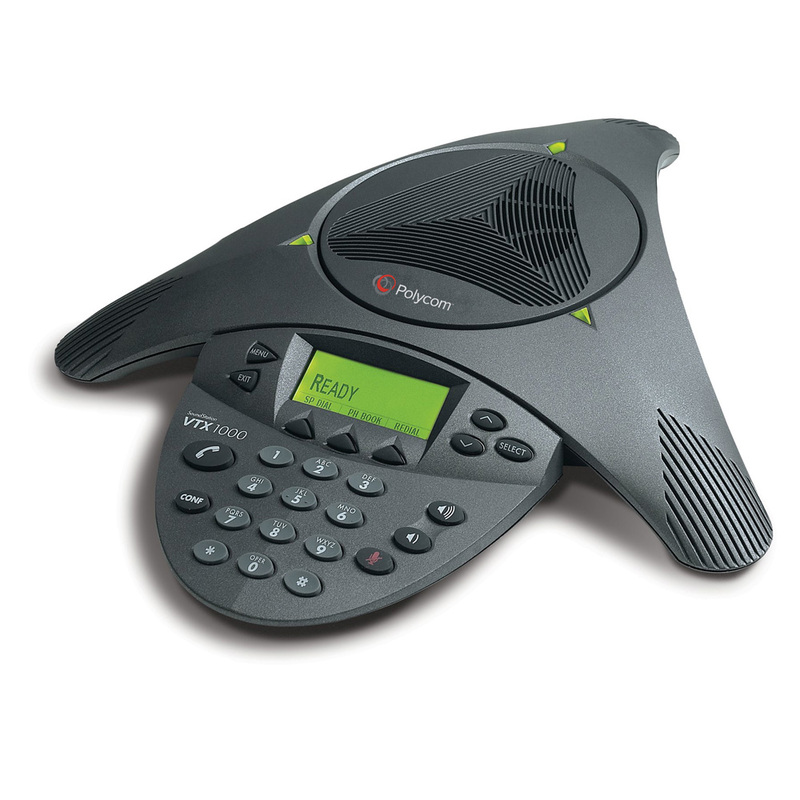 * Look for a conference phone that features directional microphones so that it does not pick sound from everywhere. * Unwanted pickup suppression cuts out the sound being picked up by microphones that are currently not being spoken into. This requires some advanced algorithms to constantly adapt to fluid conversations. Feature rich conference phone are not cheap and sometimes smaller parts of the phone can cause issues. Just by fixing these smaller stuff, you can get your conference phone back running smoothly. If you are looking for a great conference phone or conference phone spare parts, visit our website at https://www.vdocomms.com/.